If you haven’t already heard the name Alex Morton, we have a feeling it won’t be long before this Jamie Steven mini-me is making a serious name for herself. 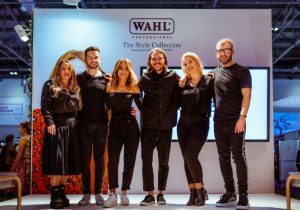 Having moved down to London from the Midlands aged 19, Alex was the first stylist to undergo the full two-year Jamie Stevens Training Program and has most recently scored herself a place on the Wahl Style Team. High Five! This formidable home grown talent has been a major part of all Jamie Steven’s shoots, shows and seminars, cementing her place as a key asset to the team. Now at 26 Alex is one of the salon’s busiest stylists, specialising in colour. 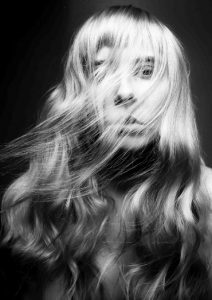 She has also been a major part of the X factor hair team for four years and is a regular backstage at London fashion week. 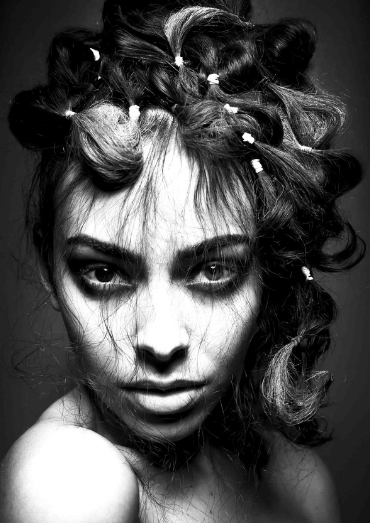 After years of watching her peers and growing her craft, Alex put her first collection forward for newcomer at British Hairdressing Awards and finalised. She is even becoming a hit with a number of celebrities and TV stars including Zoe Hardman, Claire Richards and the X Factor finalists.